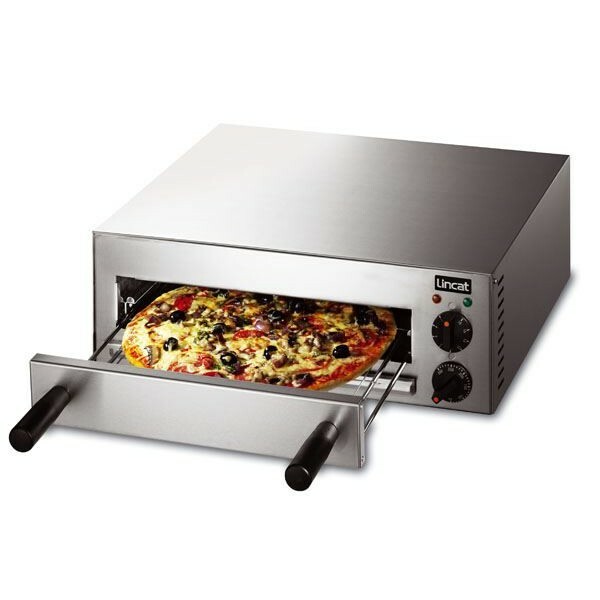 Lincat LPO Compact single deck electric pizza oven, ideal for where space is limited. With a high cooking temperature and upper and lower heating elements you can be assured of great results every time. 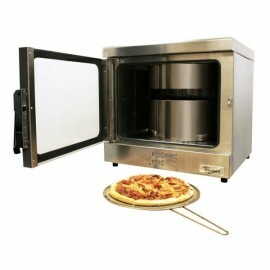 The Whirlpool pizza oven is a convection oven with three levels and patented cylinder system that cr..